Displaying 12 of 497 items. Check out our Ornament and Accent Guide for More Design Ideas and Information! At Autograph Foliages, we offer a colorful assortment of non-breakable plastic or foam Ornaments for all themes and designs. 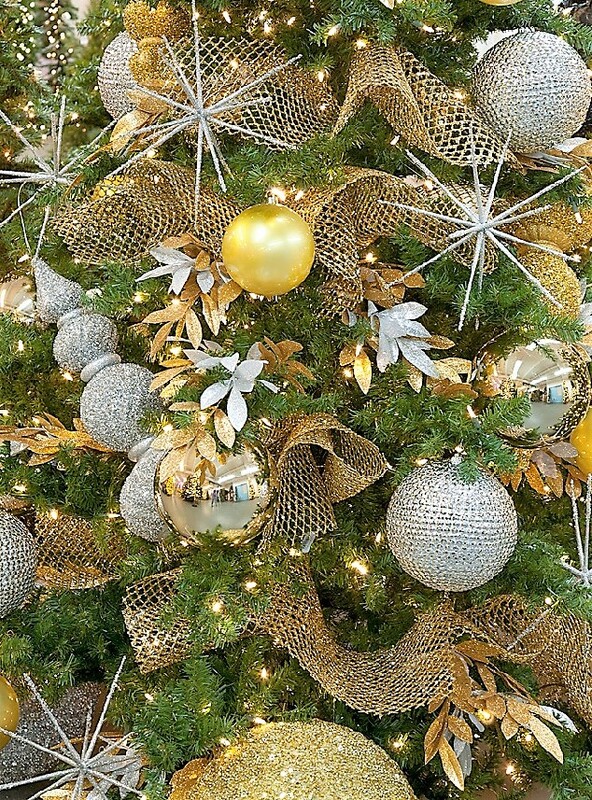 From classic traditional style globes or finial ornaments in Red, Green, Gold, and Silver to modern style, a myriad of shapes embellished with glitter and beads; we have ornaments in all shapes and colors perfect for your decorating needs! Ornament sizes range from 2” up to 36” in Height. Autograph’s UV Ornaments we offer in vibrant colors including Red, Green, Blue, Purple, Pink, Gold, and Silver. Sizes are perfect for decorating any size commercial Christmas Tree!